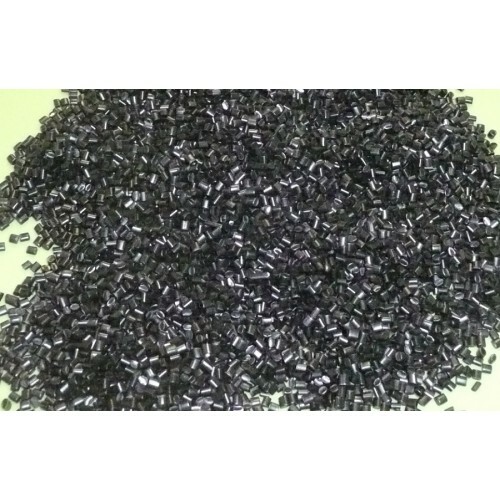 Nylon 6 Impact Modified, Black. 2lb bags. This is an experimental material, use at your own risk! BlueDogBlackDog © 2008-2015 ..."We're not exactly housebroken"